Personalised jewellery is all the rage at the moment and I know that many of you are eager to use resin to make your own but don't quite know where to start. If that sounds like you, then the topic of today's post is great news for you! 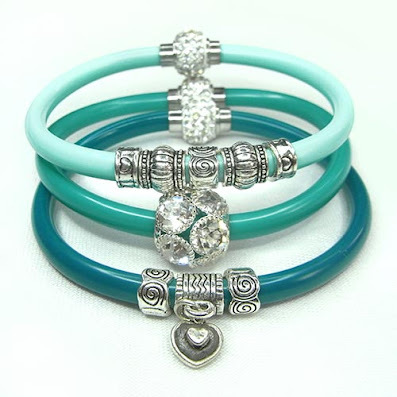 Have you heard that there's a new ebook about resin jewellery making available from Amazon? And if you act quickly, you can get a copy for free! Resin Jewelry Making by Katherine Swift of Resin Obsession is a great resource if you're just starting out with resin. 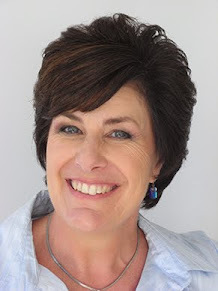 I know that resin seems scary and it has a reputation for being difficult to work with but with Katherine's guidance you'll feel like you're taking a one-on-one class. 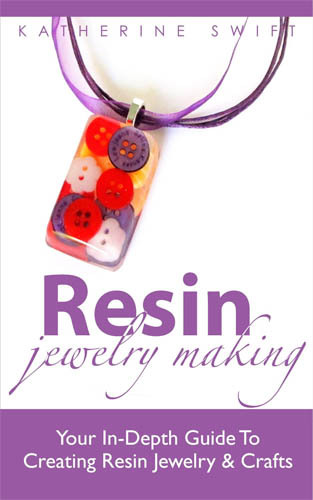 The Resin Jewelry Making ebook is an uncomplicated guide with simple, clearly written instructions. 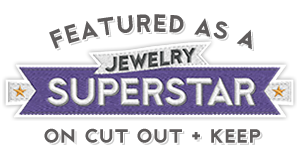 Along with Katherine's tried and true tips for getting great results, Resin Jewelry Making takes an in depth look at topics ranging from the basics of working with resin, how to choose the right resin for your project and troubleshooting when things go wrong. The book also includes a projects section with some easily achievable projects which are a great jumping off point for your own further experimentation. Whether you’re new to working with resin or whether you’ve dabbled with resin before, you’ll find Resin Jewelry Making a handy resource to refer back to again and again. So if you'd like to take the plunge and dive into making your own designer-style resin jewelry, head on over to Amazon before midnight on 9th December (PT) and download a FREE Kindle edition before it returns to its regular price of USD$7.99!